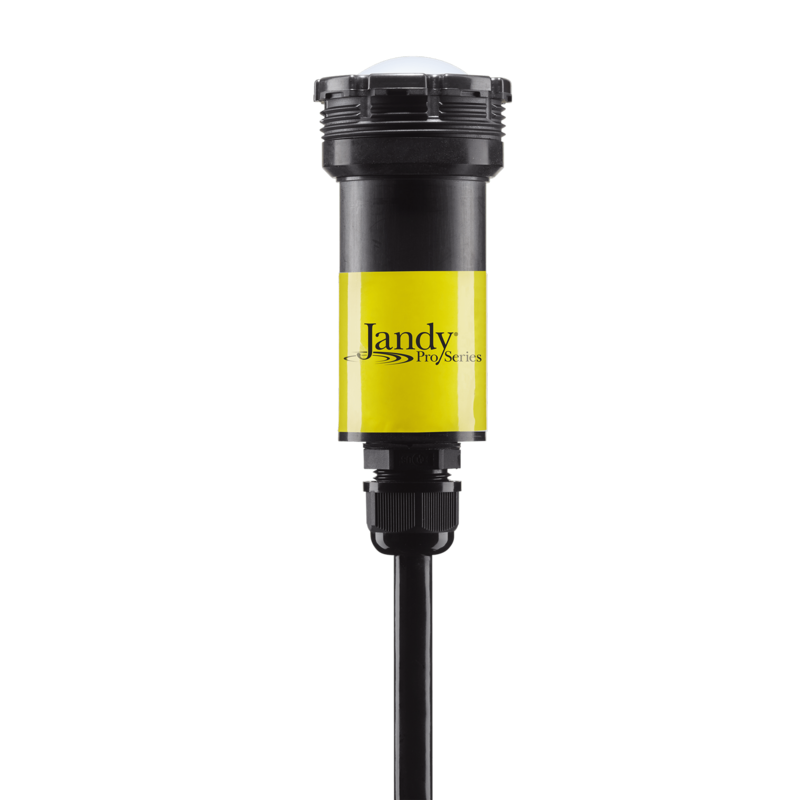 The Jandy Pro Series WaterColors Nicheless LED lights with HydroCool™ technology use an innovative, energy-efficient design that harnesses the cooling power of water to create a cooler running, longer lasting* light. 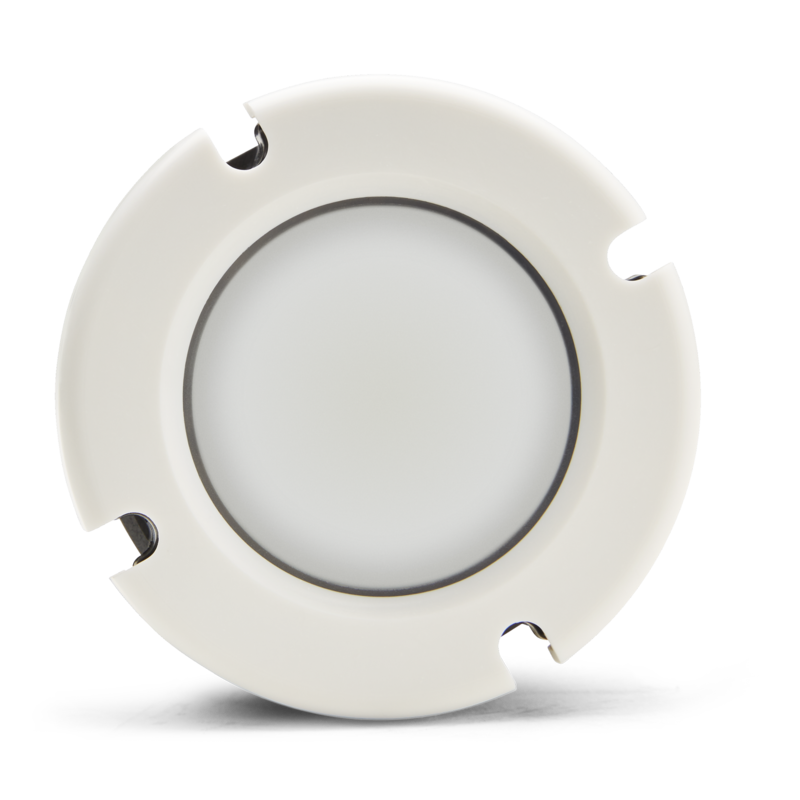 Designed to fit in a standard 1-1/2" return fitting, these lights are smaller to accommodate complex pool designs, and operate at lower wattages, while providing the same brilliant illumination as previous models. 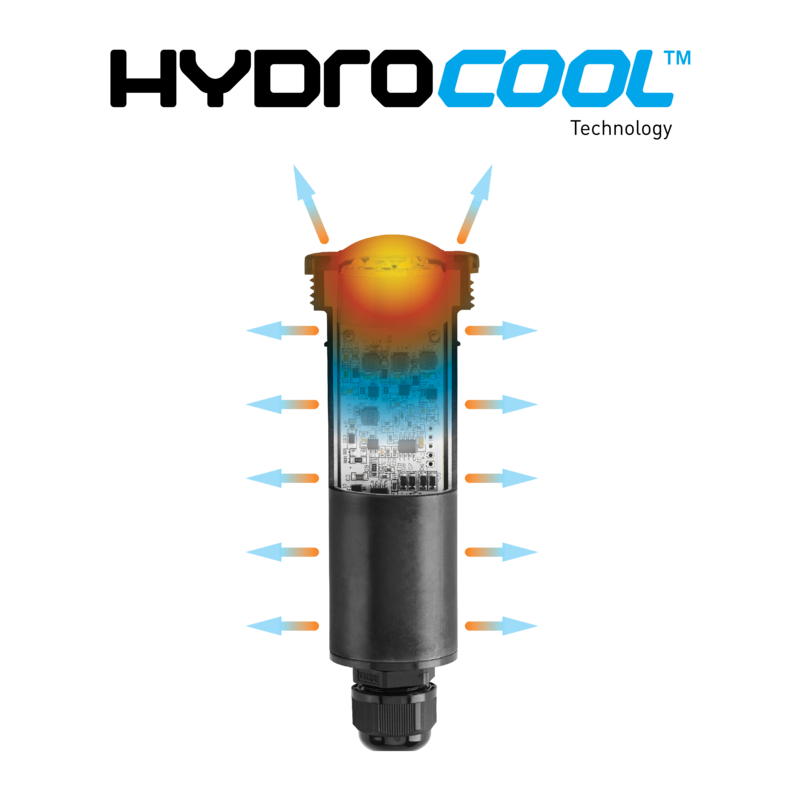 Allows heat from the LEDs to transfer to the water. 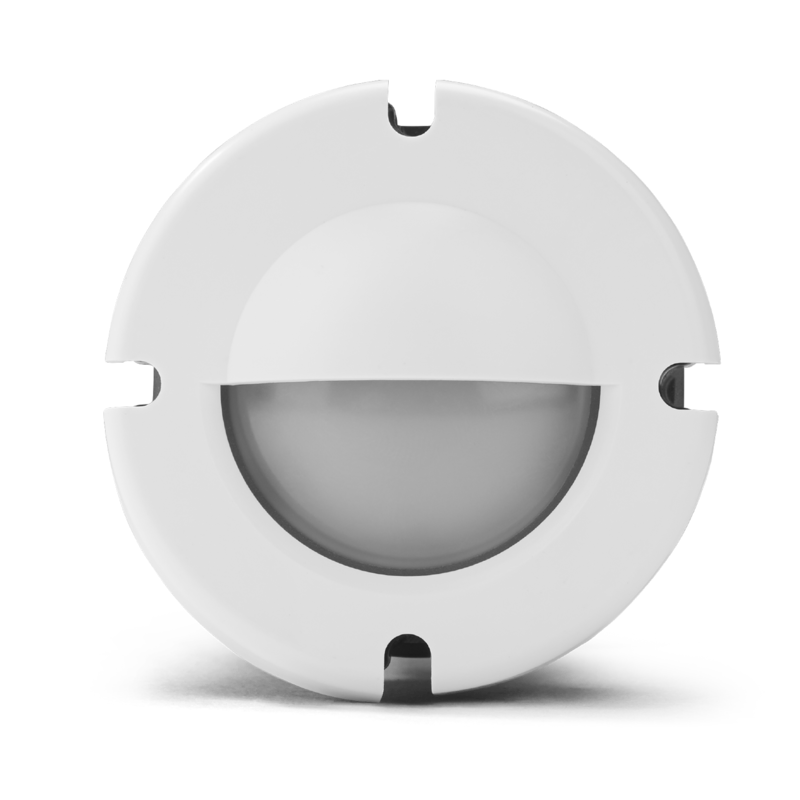 Cool running, single seam design. 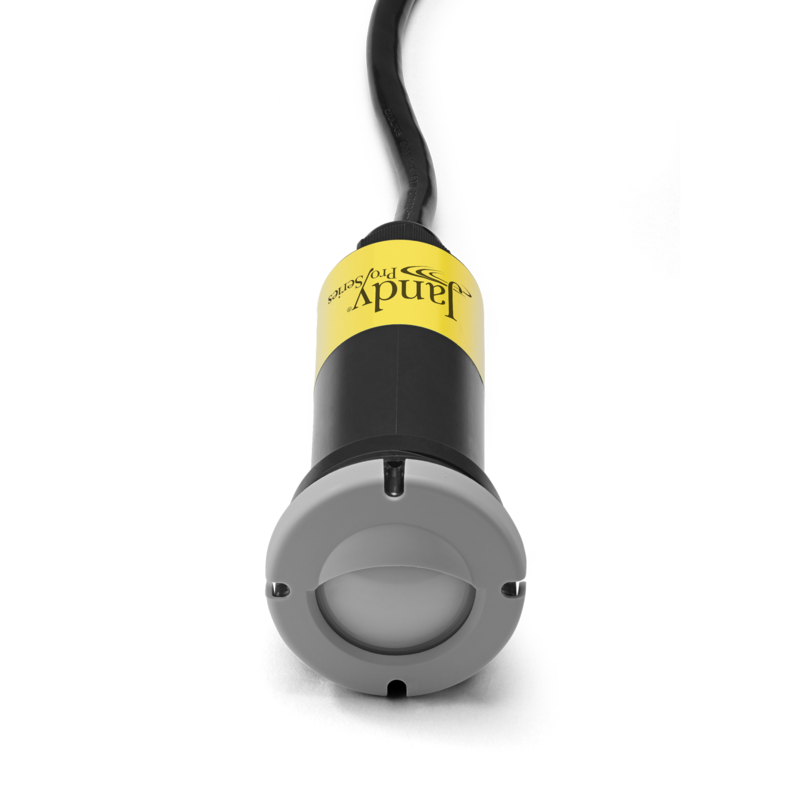 Available in 6, 12 and 24 watt models, these lights are only 4.5" (6 watt) or 5.5" (12 and 24 watt) in length to fit even the narrowest walls. 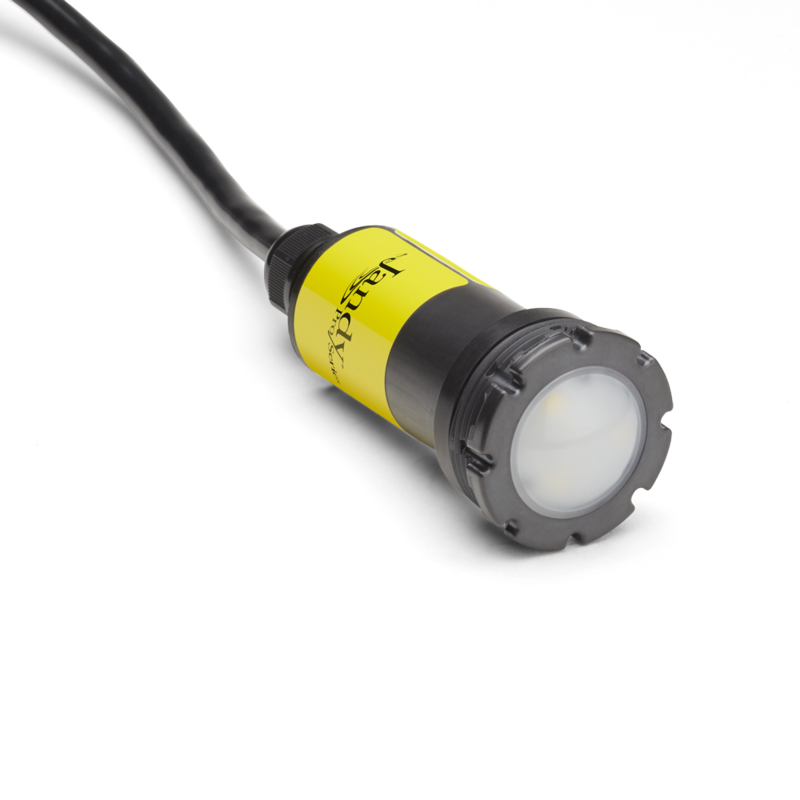 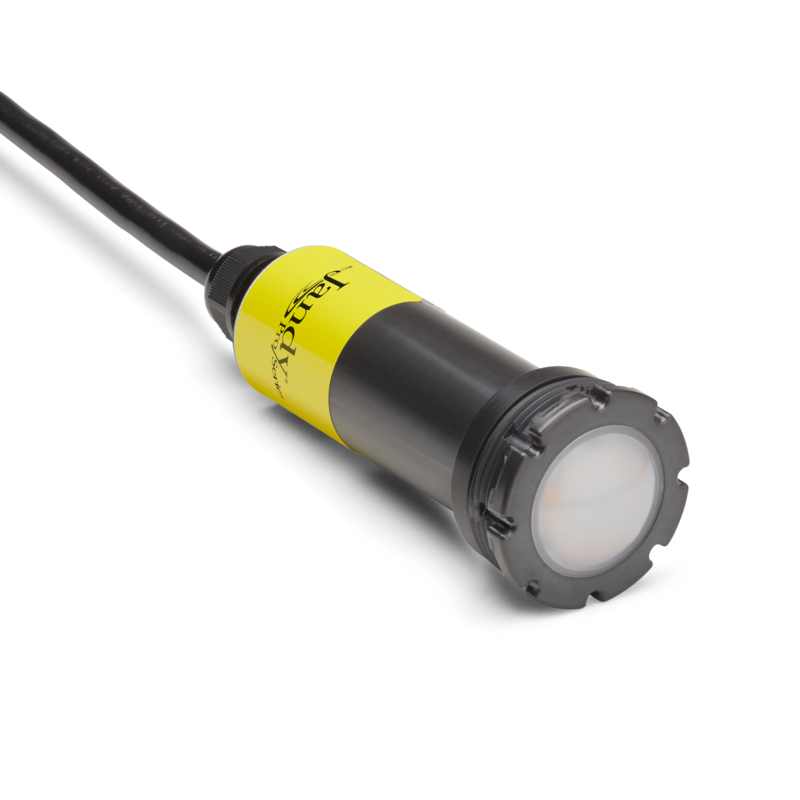 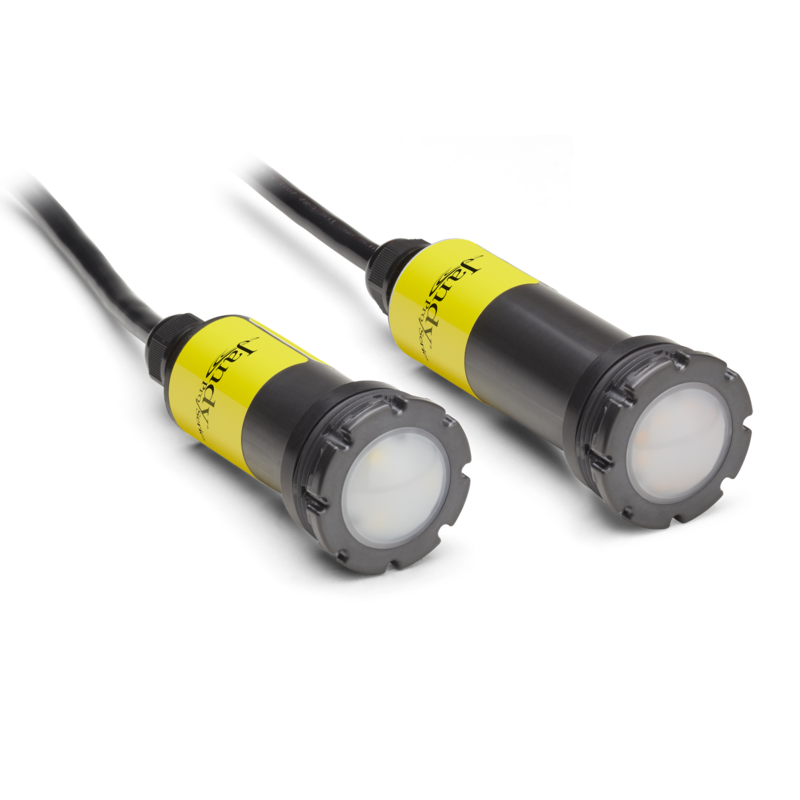 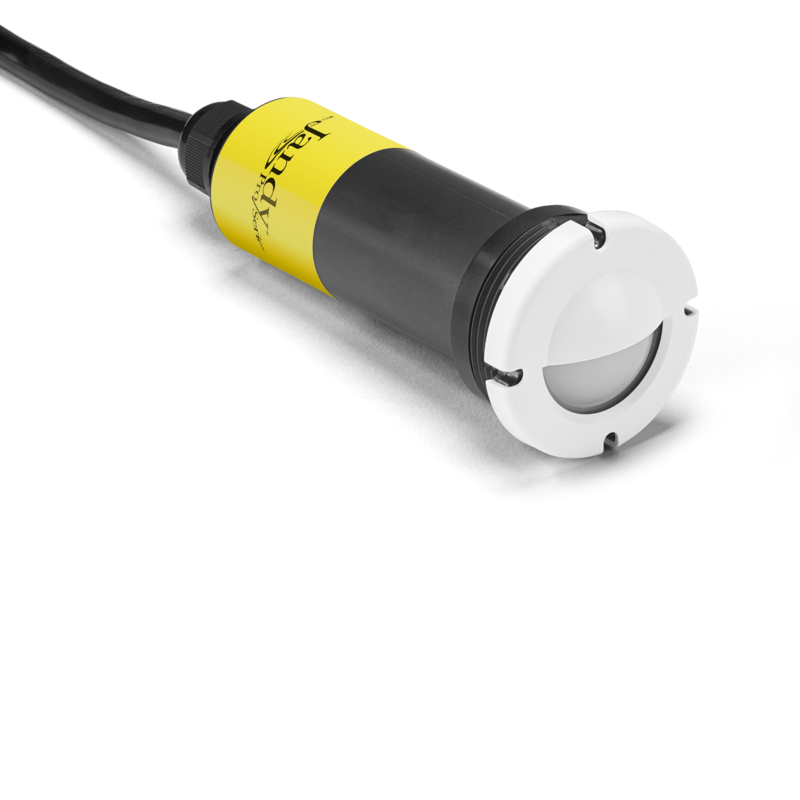 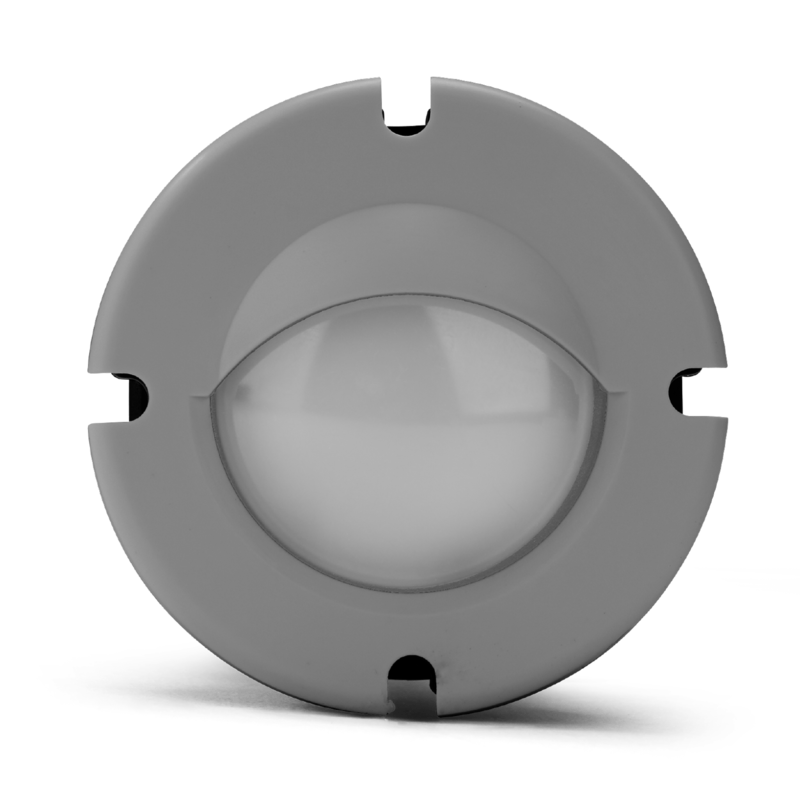 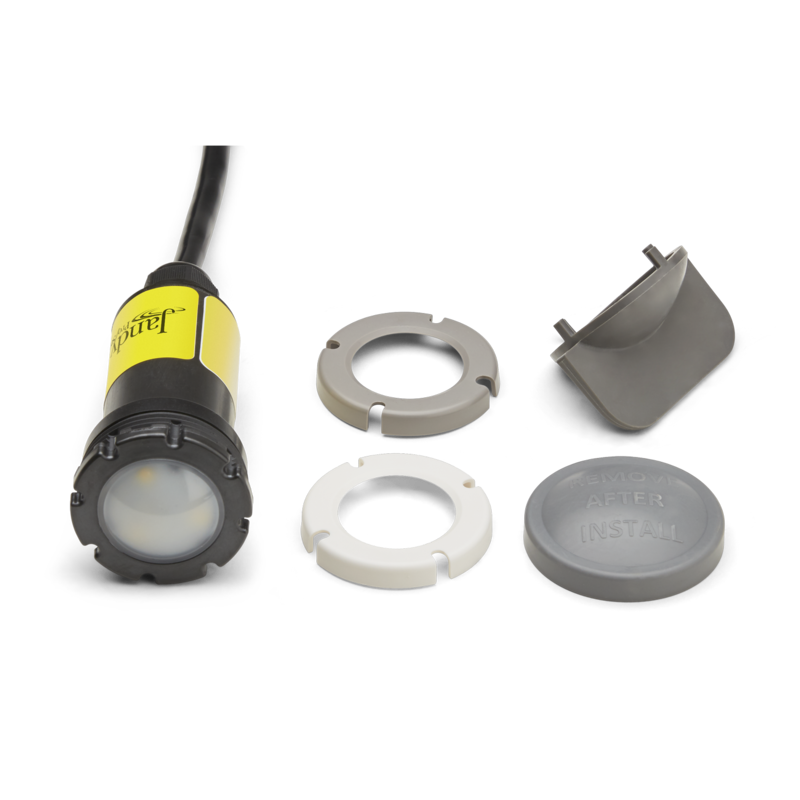 Every light includes a protective cover and a robust installation tool. 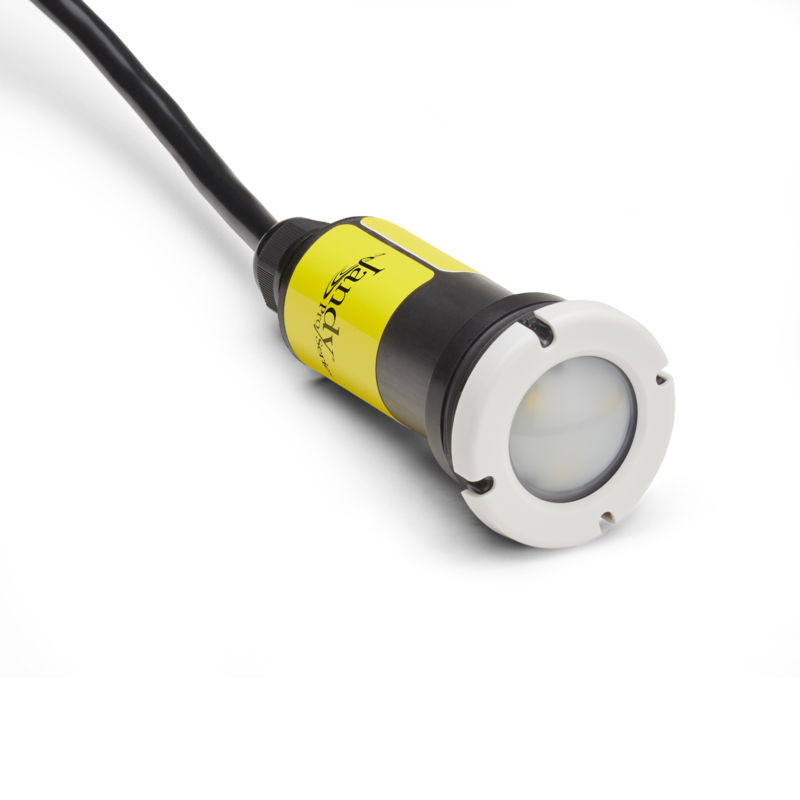 Bright illumination using less wattage than ever before thanks to LED advancements.